After a brand refresh, e2save.com, part of Dixons Carphone Group, needed an outstanding, brave, creative campaign to boost online sales of their value led mobile handsets and contracts. 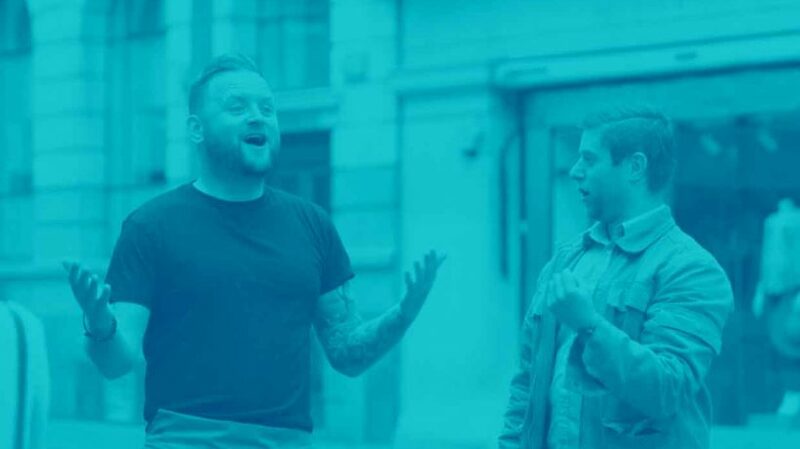 Unafraid of delivering successful campaigns outside the traditional ‘PR’ remit, Tank conceived, managed and delivered an integrated video project, using the talents of renowned Facebook star Arron Crascall. Targeting e2save’s 18-35 age demographic, Tank produced a hidden camera style video with a ‘feel good’ factor which would be shared across every single social channel going.